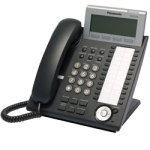 The Panasonic KX-TDA is an affordable, easy-to-use, and reliable communications solution for companies ranging from 10 to 1000 users. 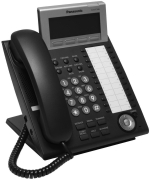 TDA solutions support regular analog and digital phone lines, as well as SIP trunks from most any Internet Telephony Service Provider (ITSP). 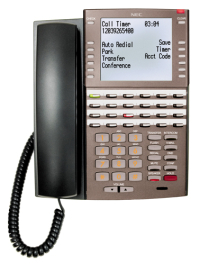 The NEC DSX is an ideal hybrid phone system for small businesses looking for big business features and functionality. Easy to use, easy to grow as your business grows, and easy on your budget.